Did you know that I used to be a businesswoman long before I started blogging. I used to sell Inihaw na Manok (grilled chicken) in the province. Since I am now residing here in Metro Manila, I am thinking of opening a similar business here. Opening a new business is not that easy so I am considering the idea of a partnership. As I am well-versed with the grilled chicken business, I think it would be wise if I will have a partner with similar interest (cooking) and the financial capacity needed in order to start a small chicken business. We will be needing a space of 1-1/2 meters x 1-1/2 meters, at least two helpers, electricity and a sturdy freezer. 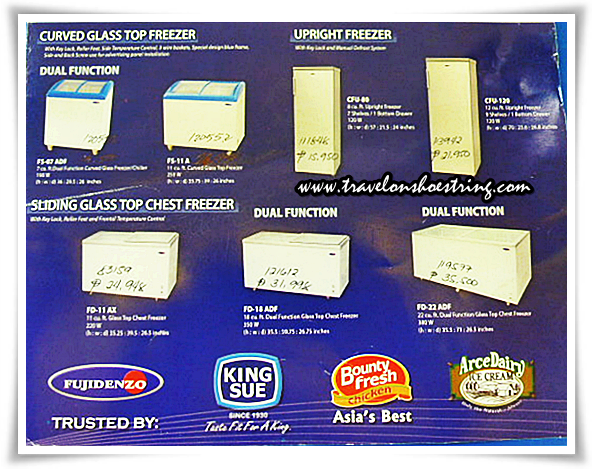 According to a friend who sells grilled chicken in Legazpi City, the brand of Freezer that is most appropriate for a chicken business is Fujidenzo. 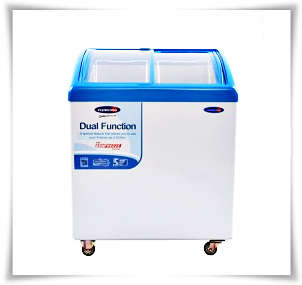 I learned from him that he uses Fujidenzo Freezer because of its dual-function. 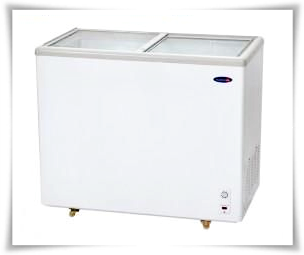 It can be used as a freezer or as a chiller. Not only does it have a durable design, it also comes with a 5 year-warranty on compressor and a 2 year-warranty on other parts. You need not worry on after-sales service as there are 100 Fujidenzo service centers nationwide. Plus it's the trusted brand by major businesses like Arce Dairy, Bounty Fresh and King Sue. 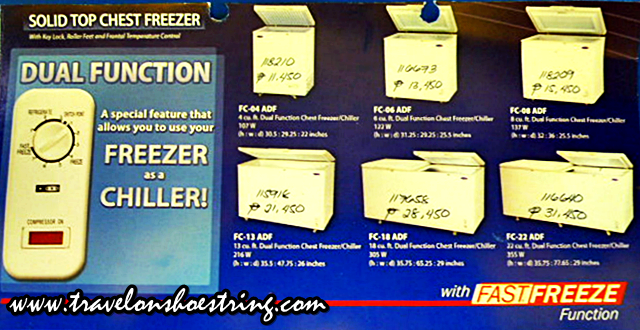 For more information on Fujidenzo Freezers and Chillers, you can check www.exatech.com.ph .